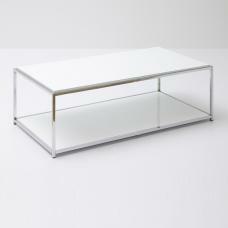 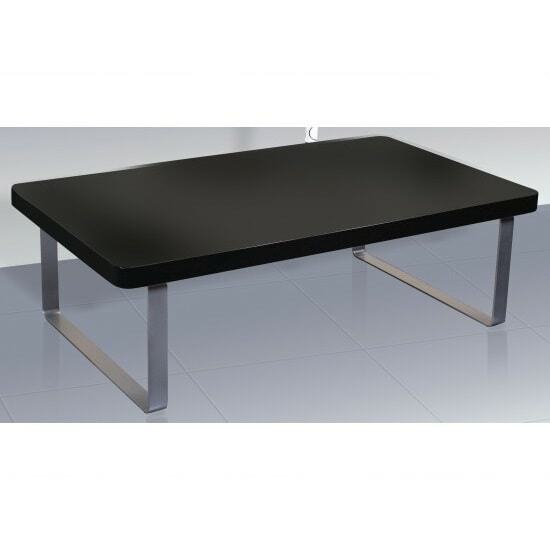 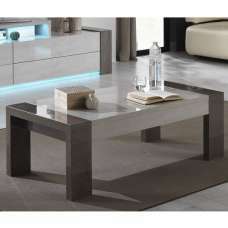 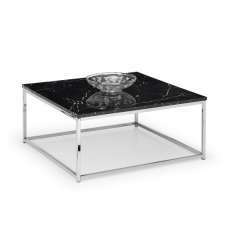 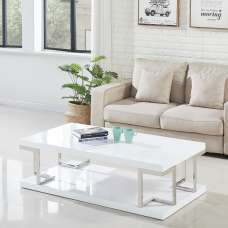 Roseta Coffee Table Rectangular In Black High Gloss With Steel Legs, A modern, clean, linear styled table gives elegant look to any home decor. 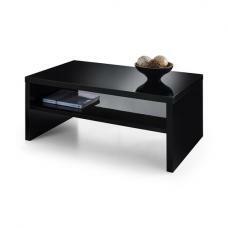 Finished in Black High Gloss With Steel Legs. 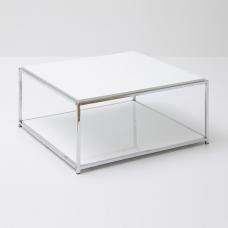 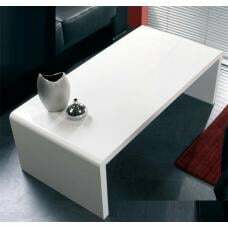 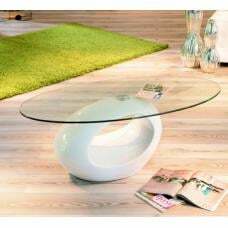 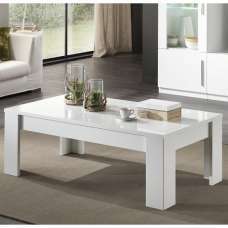 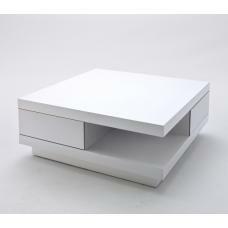 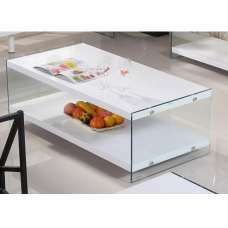 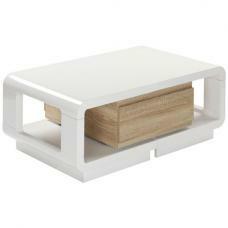 Rectangular shape table will allow you to share drinks, coffee with family or friends.